Don't know what you want to send? 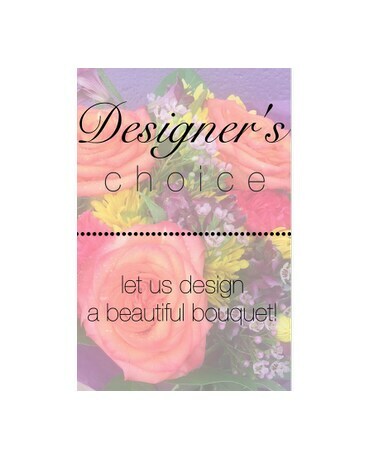 Let us design a beautiful bouquet for your order! Our designer's enjoy being able to let their creativity speak throught their arrangements.